Great deal in Paradise Palms Resort! 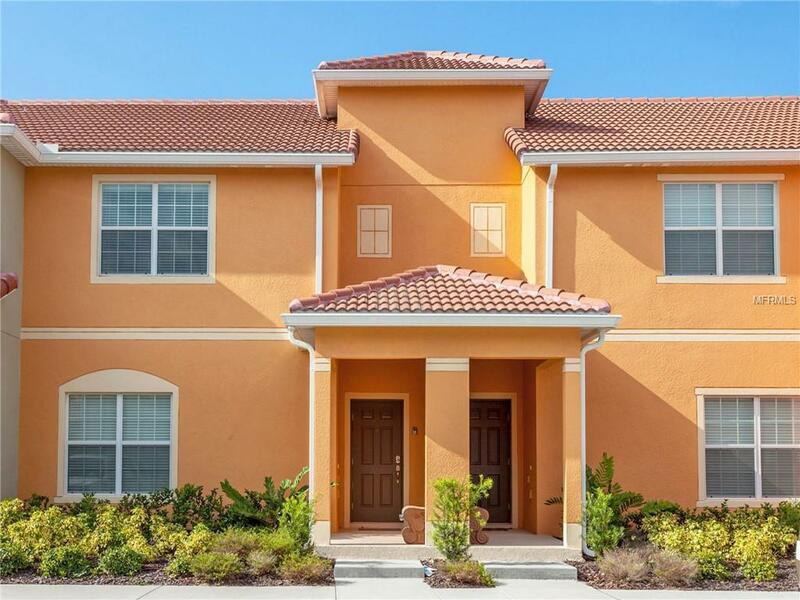 Beautiful 4bed/3bath townhouse professionally decorated, with ceramic tile at the first floor, granite counter tops in the Kitchen and Bathrooms and stainless steel appliances. It has its own Private Pool with a Covered and Screened Lanai. Property is zoned for short term and long term rent. 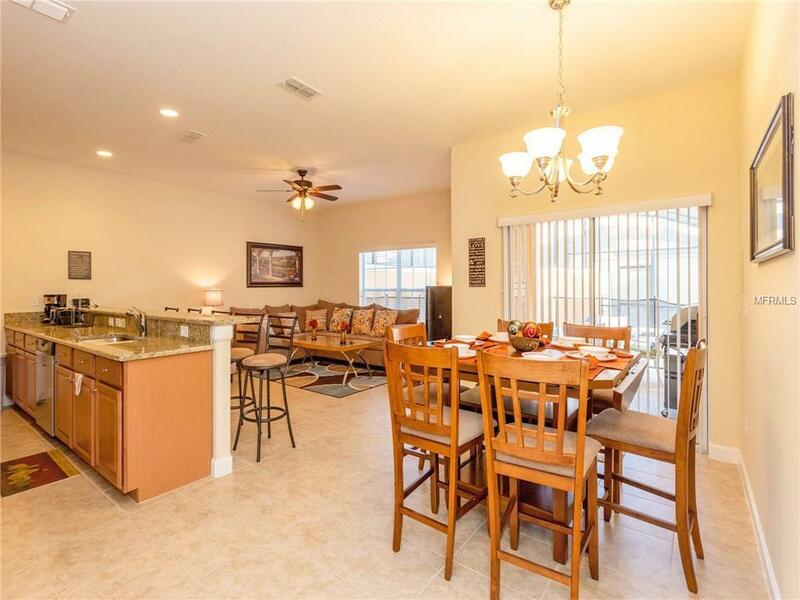 Clubhouse has movie theater, gym, convenience store, game room, Tiki bar, sauna, waterfall, Jacuzzis, beach entry community pool and kid's playground. 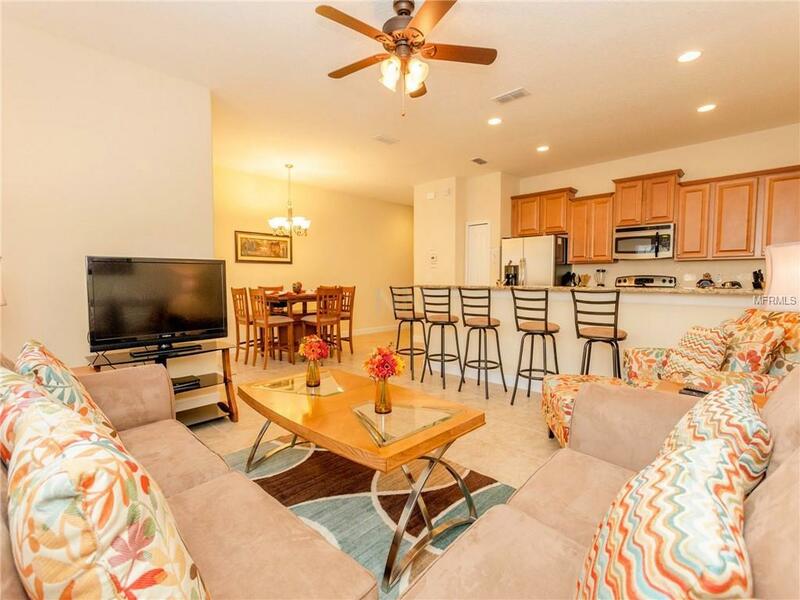 HOA fee includes resort amenities & staff, plus Townhome cable, internet & phone, in addition to exterior care. 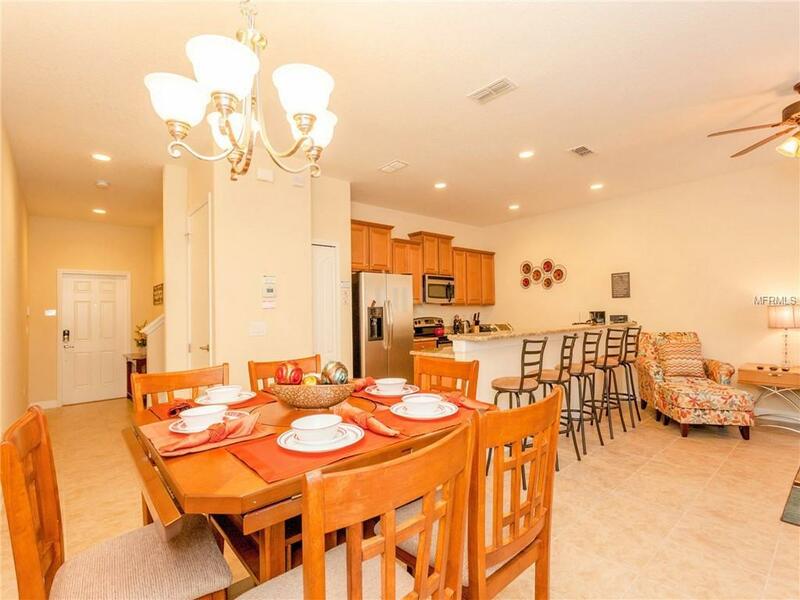 Paradise Palms Resort is a beautiful community located just 10 minutes from Walt Disney World. COME TO SEE AND SEND YOUR BEST OFFER!